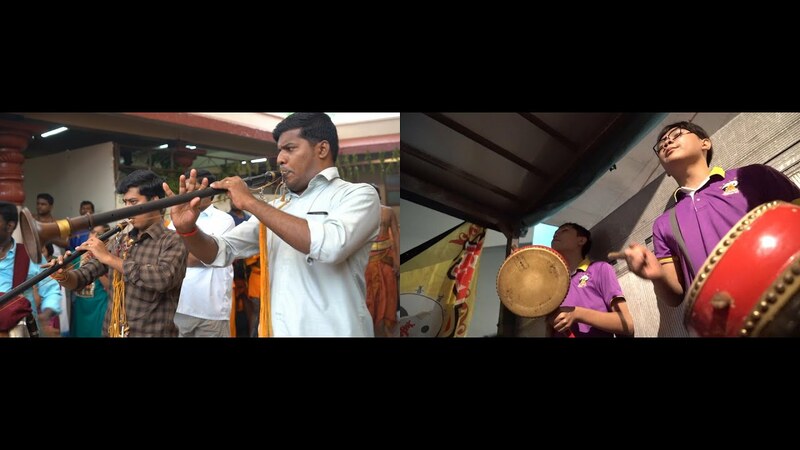 Religious Procession is an experimental documentary film of public religious processions undertaken by two major religious groups in Singapore, Hinduism and Taoism. 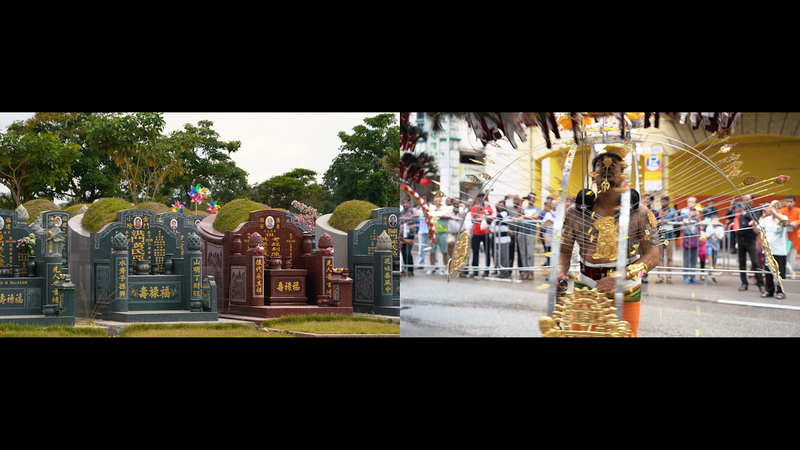 In a time where secularism and religious practices are at conflict; the hyper-modern conservative state of Singapore struggles with balancing secularism and religious practice. In heavily contested and regulated space, syncretic religions intermix with each other, forming a curious mixture of religious harmony; amidst an environment of differing opinions and continuous fragmentation. 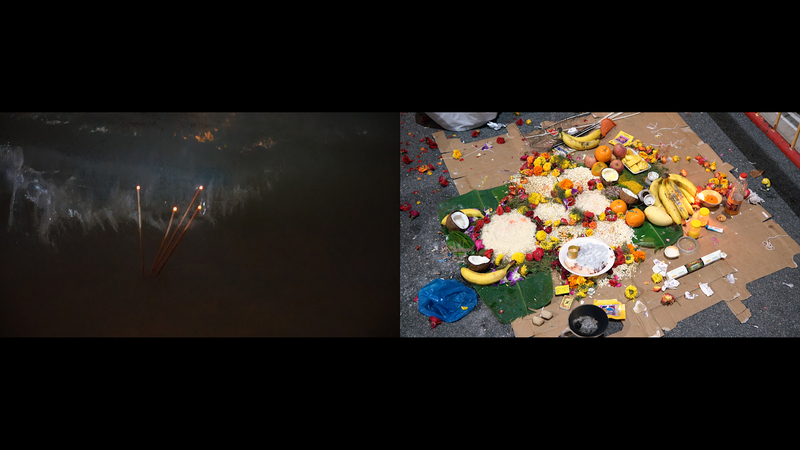 Shot over the period of 2 years, the 16-minute two channels film compares trance, acts of penance and rituals. 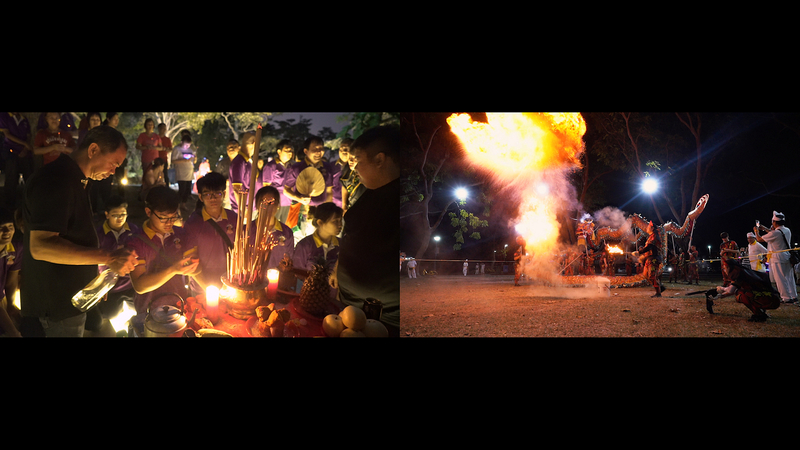 Weaving between histories and contrasting understandings of religious processions, the film throws a question at the audience: How do we build religious harmony in increasingly fragmented societies? If you wish to preview the film, do contact me via email.